Feel your stress fade away as you enter our magical world of butterflies. Relax and be amazed as you stroll through our tropical paradise. Walk through a magical and inviting environment filled with hundreds of the most beautiful winged creatures in nature. During your breathtaking journey you will experience an impressive collection of flowering plants, colorful birds, cascading waterfalls and trees that set the stage for the "flowers of the sky." Witness a variety of some 50 to 60 butterfly species from around the world, along with over 20 exotic bird species, all under a climate- controlled, glass enclosed habitat. In The Learning Center, explore the butterfly anatomy, physiology, life cycle, feeding and migratory world of the Monarch. Also get a rare close up view of a variety of live caterpillars feeding and developing on their host plants. 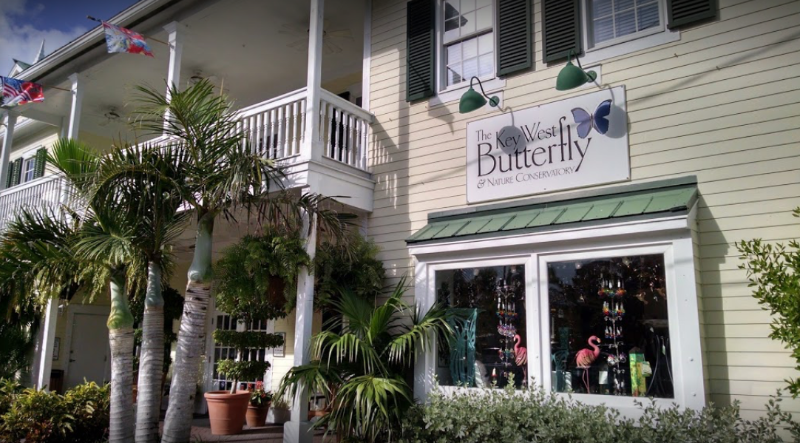 Browse through our unique Gift Shop offering a wide assortment of butterfly and nature related items. Wings of Imagination, the Butterfly Gallery, offers original art work by artist Sam Trophia. 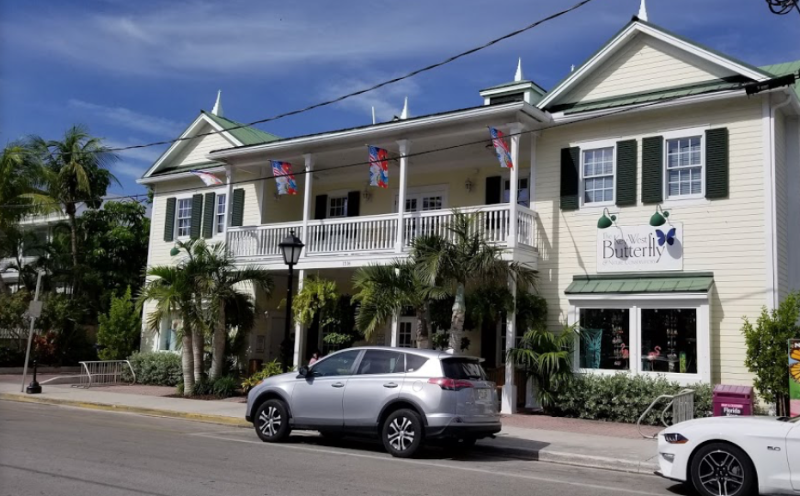 The acrylic shadow boxes depict the butterfly's beauty preserved and suspended in art form in a spectrum of colors, shapes and sizes - your perfect piece of art from your vacation in Key West!